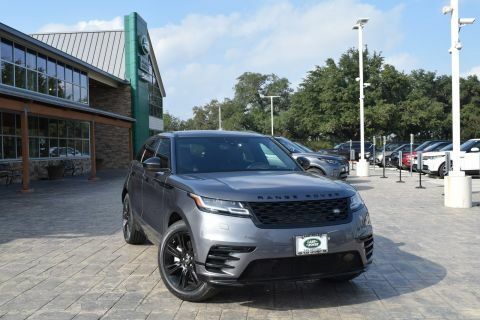 Look at this 2018 Land Rover Range Rover HSE. 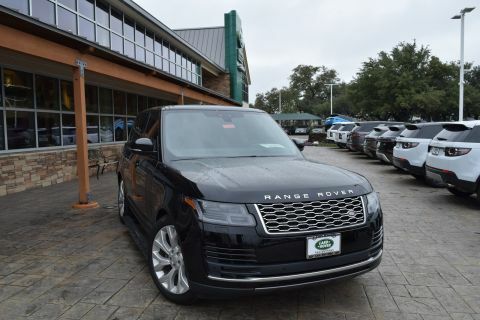 Its Automatic transmission and Intercooled Supercharger Premium Unleaded V-6 3.0 L/183 engine will keep you going. 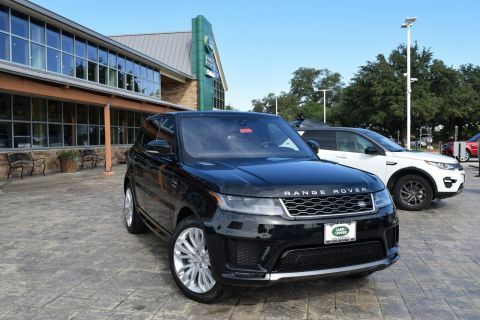 This Land Rover Range Rover features the following options: Windsor leather seat trim, Window Grid And Roof Mount Diversity Antenna, Wheels: 20 12 Spoke -inc: Style 5001, Voice Recorder, Voice Activated Dual Zone Front Automatic Air Conditioning w/Steering Wheel Controls, Valet Function, Trunk/Hatch Auto-Latch, Trip Computer, Transmission: ZF 8-Speed Automatic -inc: steering wheel mounted paddle shift and 2-speed electronically controlled transfer case, and Towing Equipment -inc: Trailer Sway Control. 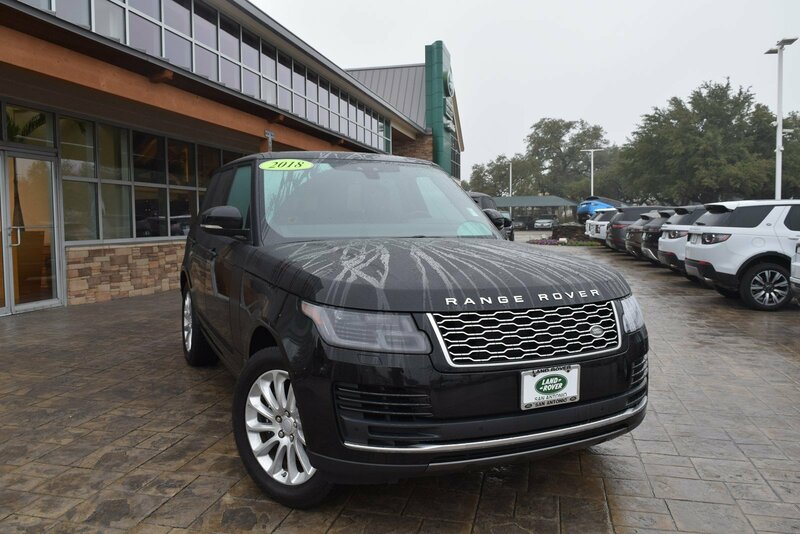 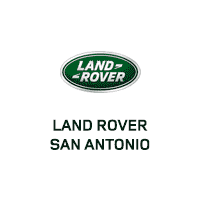 Stop by and visit us at Land Rover of San Antonio, 13660 IH -10 West, San Antonio, TX 78249.